Spelling is very important to the writing process. We want our students to practice the spelling patterns that come home as homework. For example if the pattern is an, am don't just have the students study the spelling words have them pracitce the words plus other words that fit the spelling pattern such as scam, cram, tram, Stan, scan, etc. Also, for our assessment students will be taking sentence dictation tests. These assessments allow us to see how students are applying their knowledge of spelling patterns. See the attatched letter about spelling and the rubric. 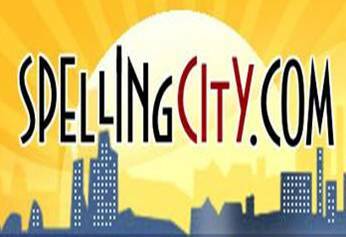 These two websites are great ways to practice spelling words.